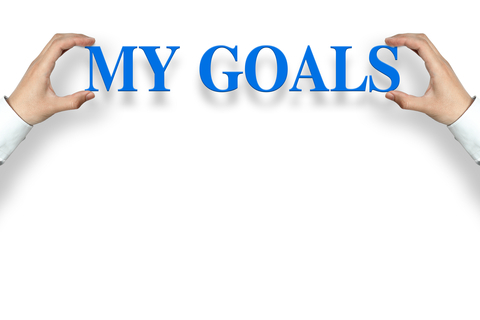 Whose goals are you supporting? Alright, this is a short video, but the message is deep and important. Where you direct your time, attention, and energy will make the biggest impact in growth. So – watch this video so you can find out how to evaluate if you are spending more time helping someone else achieve THEIR goals, and maybe not enough time helping to advance YOUR goals. The video is less than 4 minutes, but it is dense with the truth you need to hear! Make THIS week the most powerful one of 2015 so far – push forward, and turn your steps into leaps.